Dr. Lukban has been practicing Female Pelvic Medicine and Reconstructive Surgery since 1997, after completing a fellowship in Advanced Pelvic Surgery at the Cleveland Clinic. He is founder of Colorado Pelvic Floor Consultants and serves as Director of the Colorado Comprehensive Pelvic Floor Center at Swedish Medical Center. 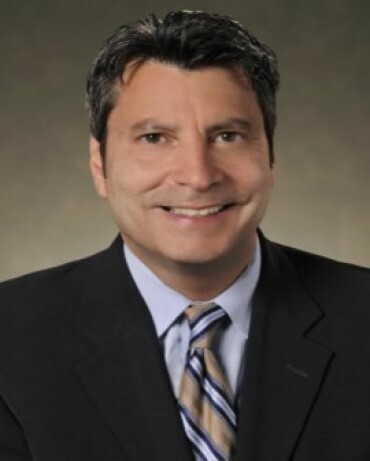 He served most recently as Professor and Director of Urogynecology at Eastern Virginia Medical School in Norfolk, Virginia, and as Director of the Sentara EVMS Comprehensive Pelvic Floor Clinic at Sentara Princess Anne Hospital in Virginia Beach. He has served as Principal Investigator or Co-Investigator for more than 50 clinical trials, and is currently lead investigator for one international, one North American, and one national multi-center clinical study. Dr. Lukban received the The American College of Obstetricians and Gynecologists and The Council on Resident Education in Obstetrics and Gynecology National Faculty Award in 2009 for promoting high standards of residency education in the field of obstetrics and gynecology. He is board certified by the American Board of Obstetrics and Gynecology, with subspecialty certification in Female Pelvic Medicine and Reconstructive Surgery..
Dr. Lukban enjoys spending time with his wife, Lori, and their three growing boys.